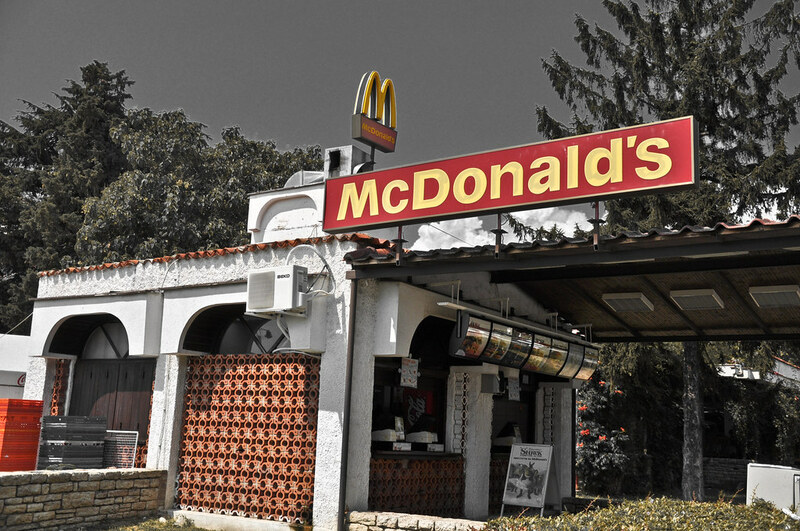 With over 33,000 restaurants serving nearly 68 million people in 119 countries every single day, McDonald’s is the hallmark of ubiquity [Source]. 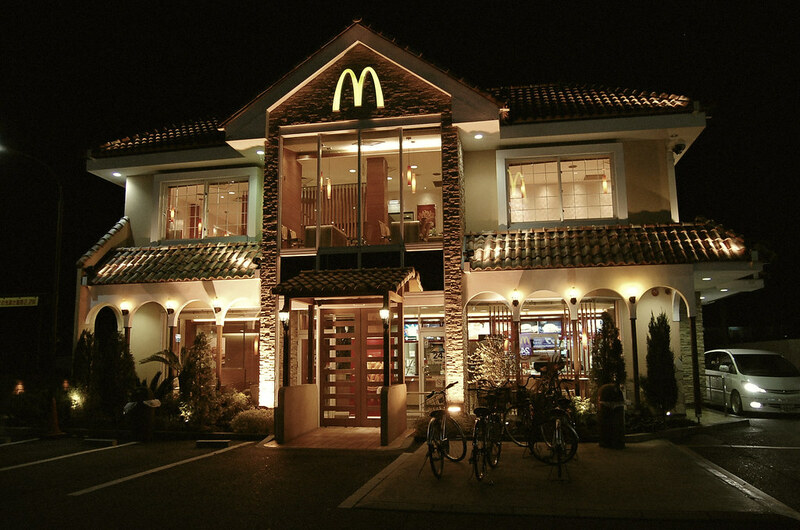 Since 1954, McDonald’s has spread across the globe to become one of the most recognized brands in the world. 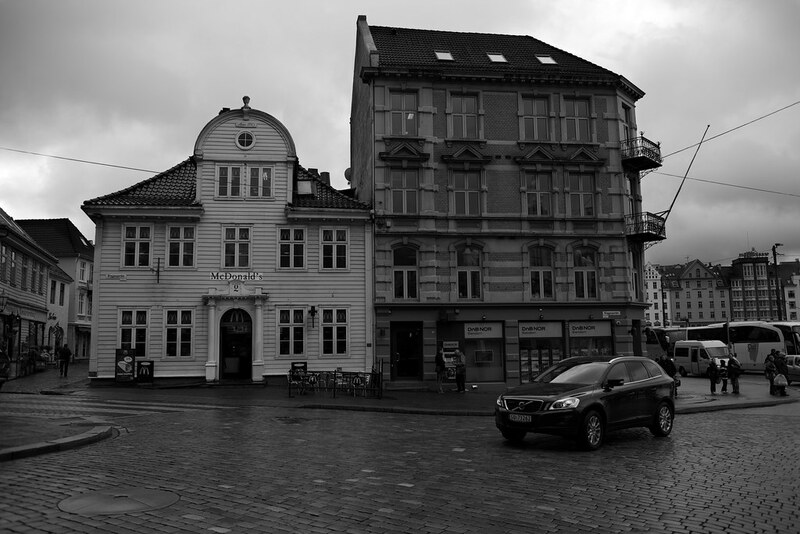 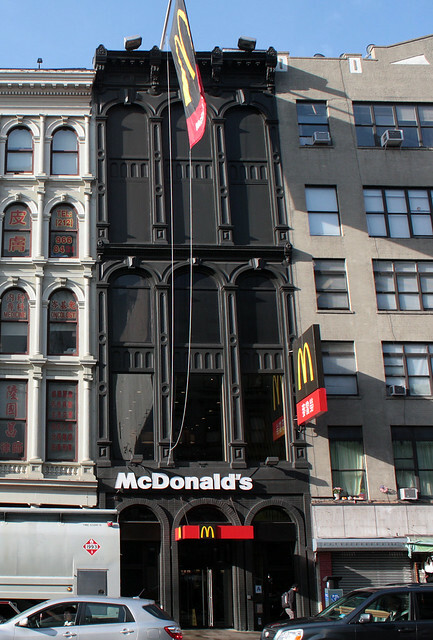 With over 33,000 locations there will undoubtedly be storefronts and exteriors that are unique and unusual. 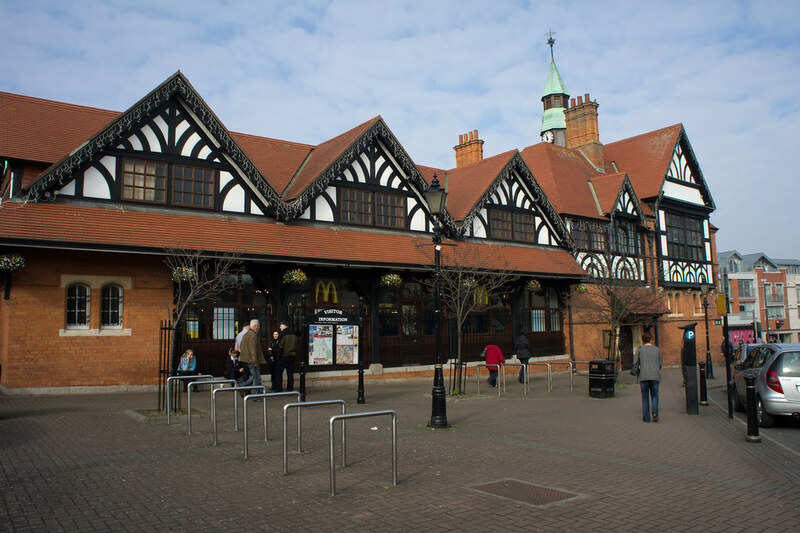 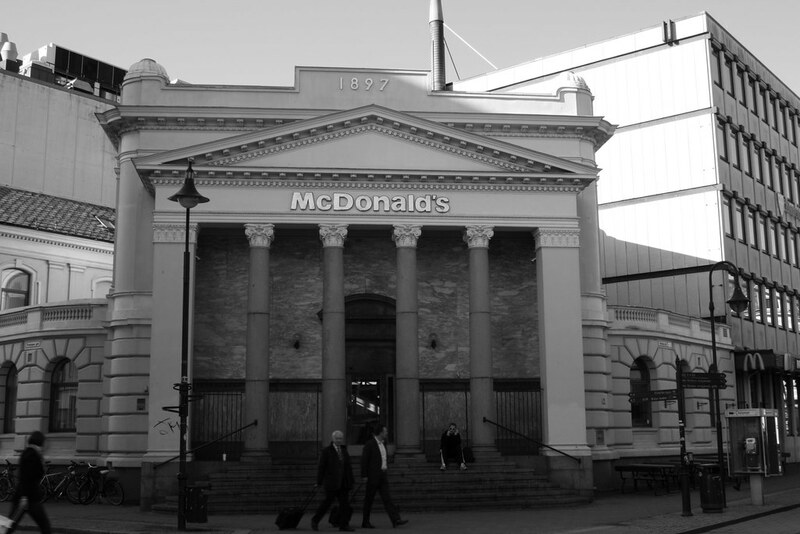 From old conversions to modern builds, the face of McDonald’s restaurant can be quite varied and even representative of it’s city’s architecture/history. 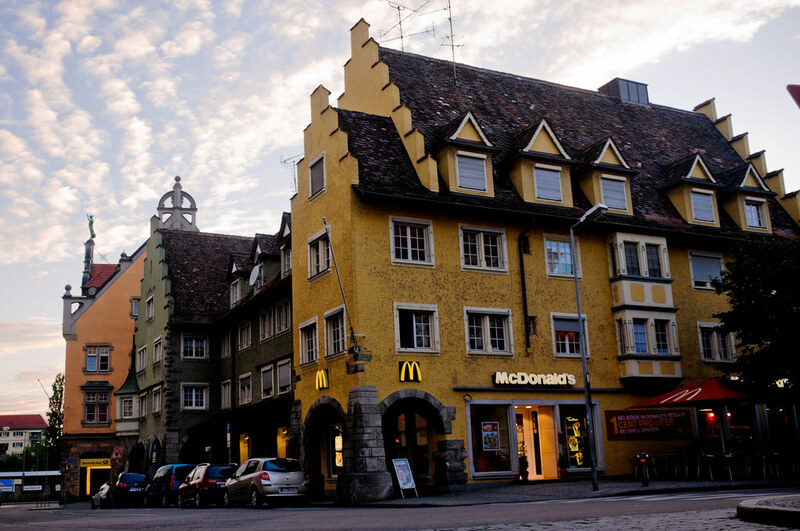 On Flickr there is a comprehensive library of locations called McDonald’s Storefronts. 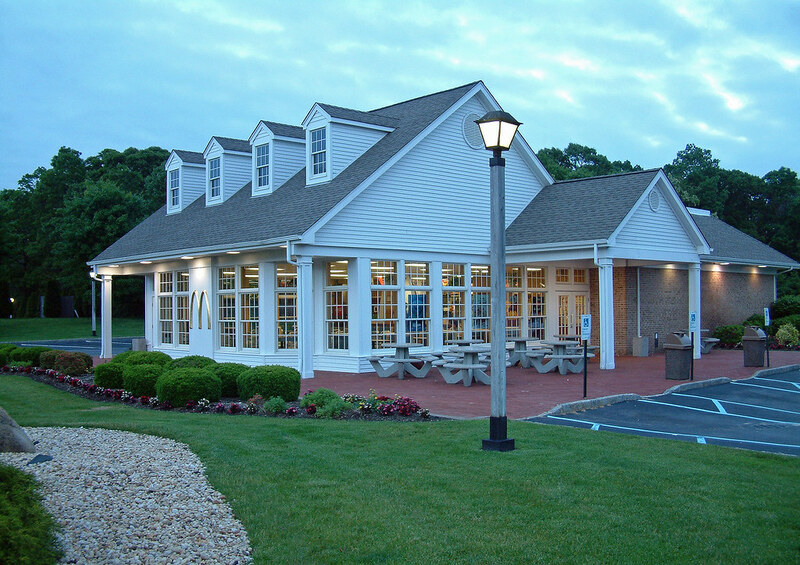 Started in May of 2006, there are currently 11,866 photos and 1,058 members. 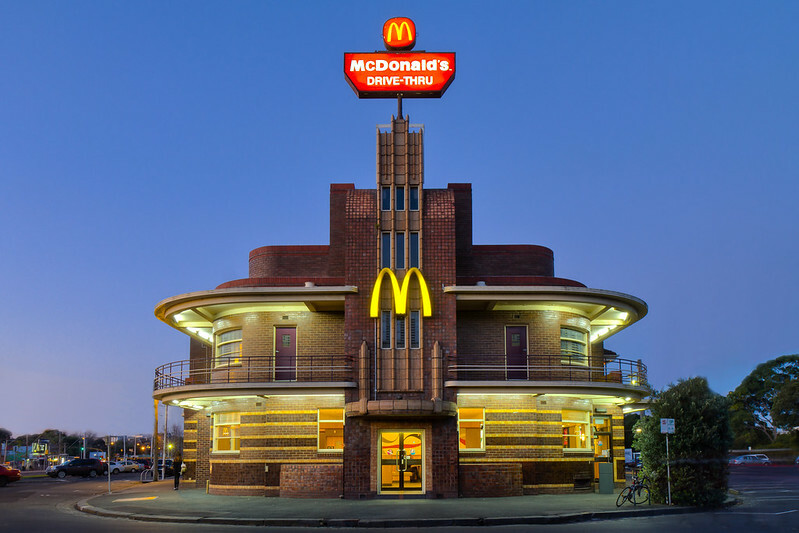 It’s an incredible undertaking and quite fascinating to browse through. 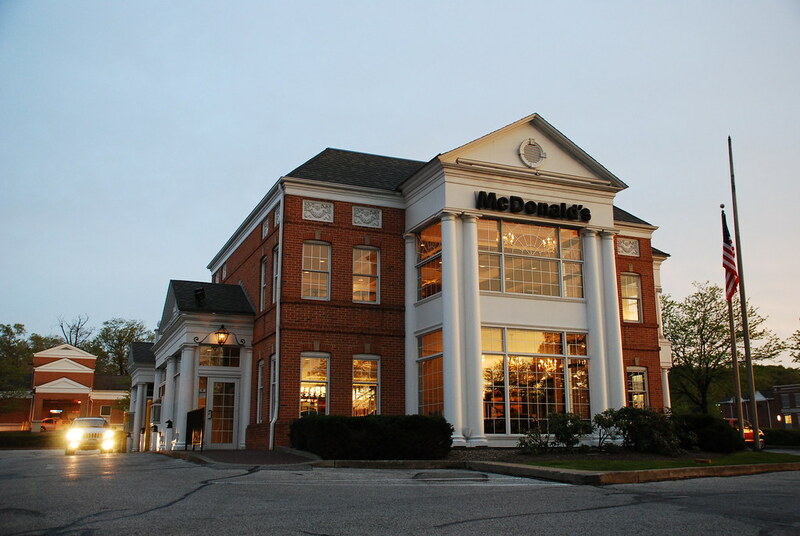 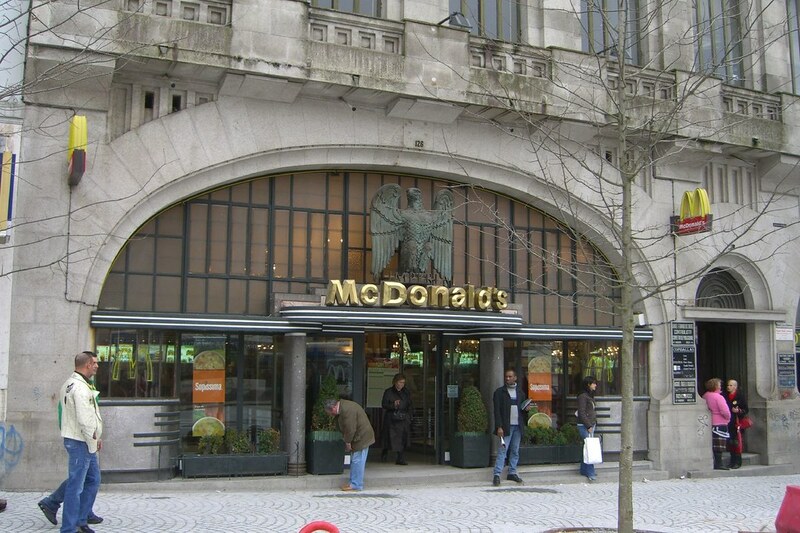 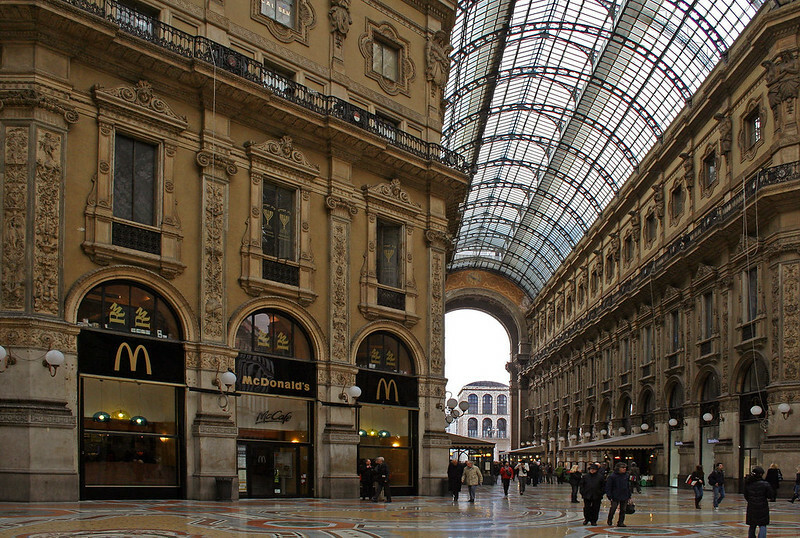 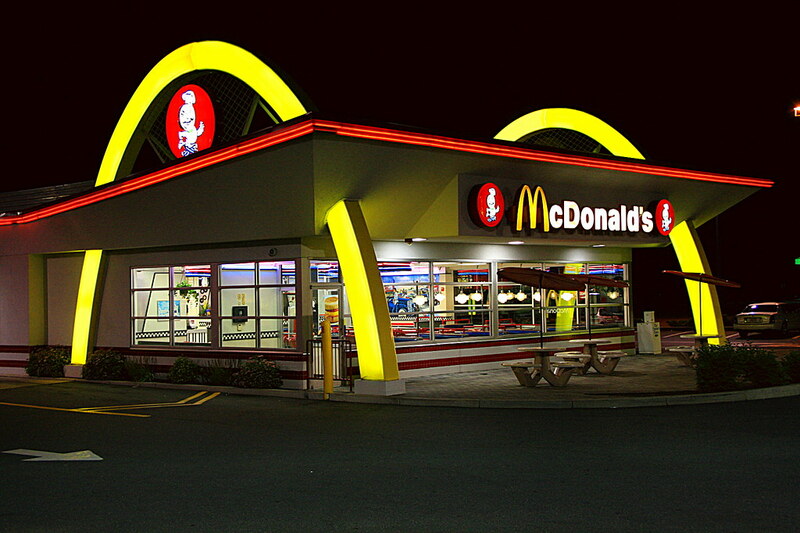 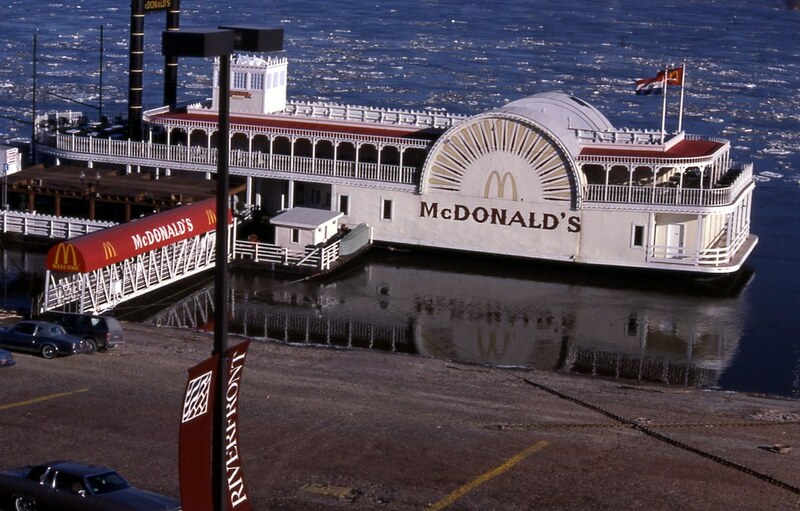 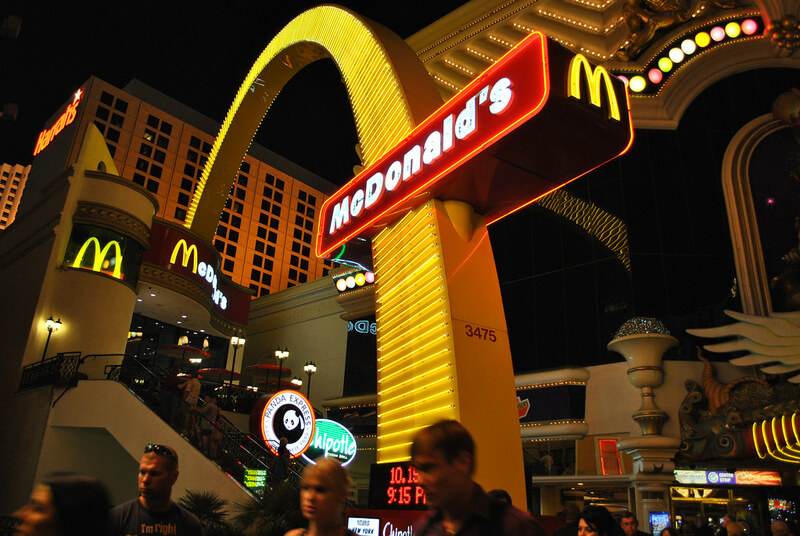 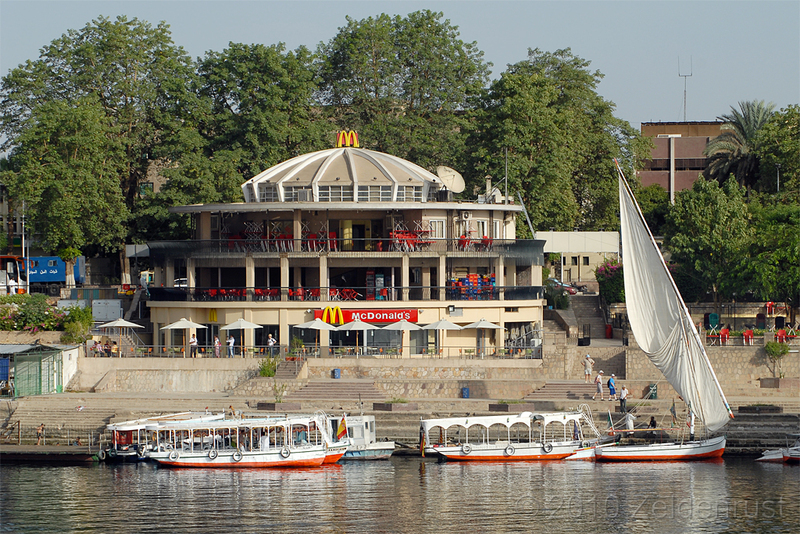 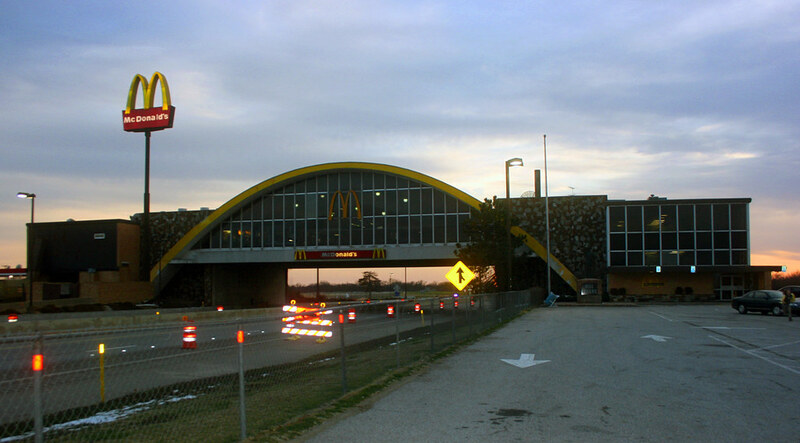 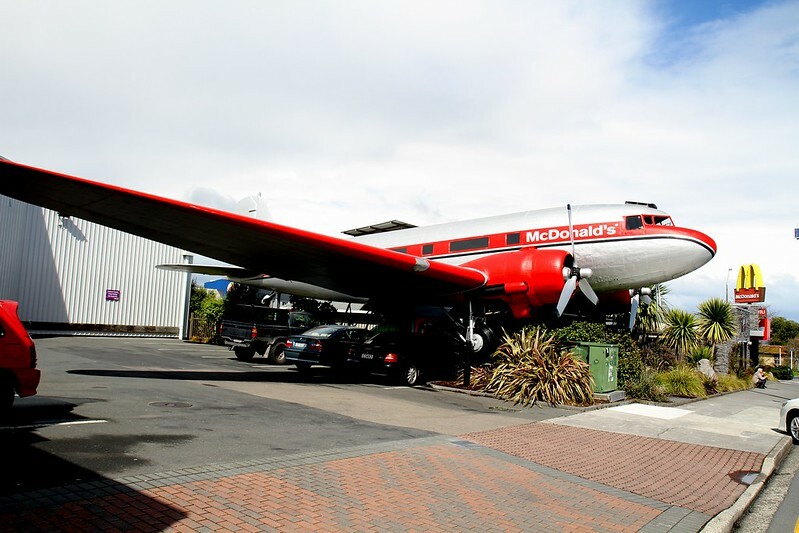 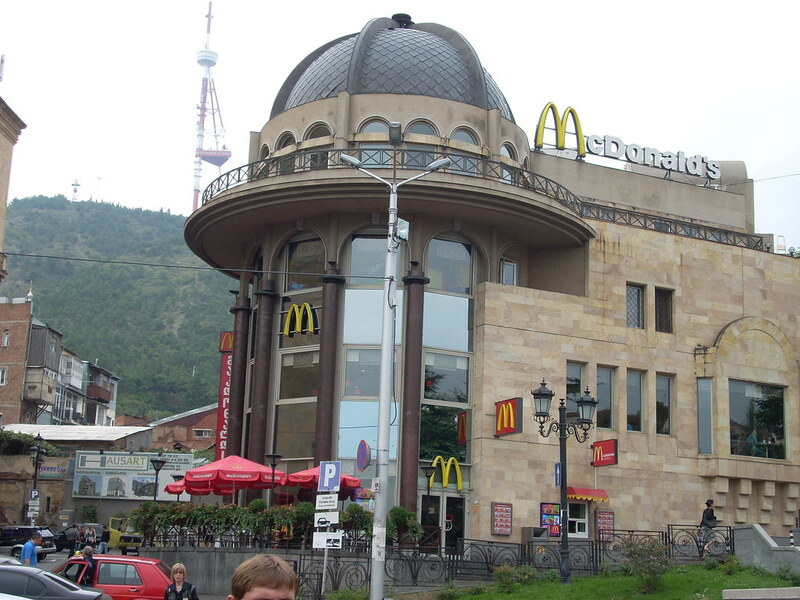 Below is a small collection of unusual McDonald’s locations around the world. 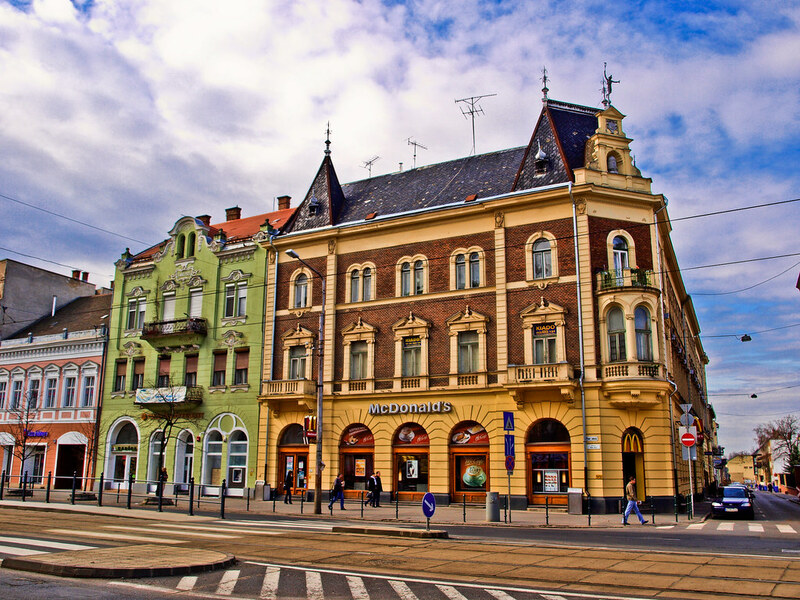 If there are any glaring omissions, please let us know in the comments so we can add them to this list! 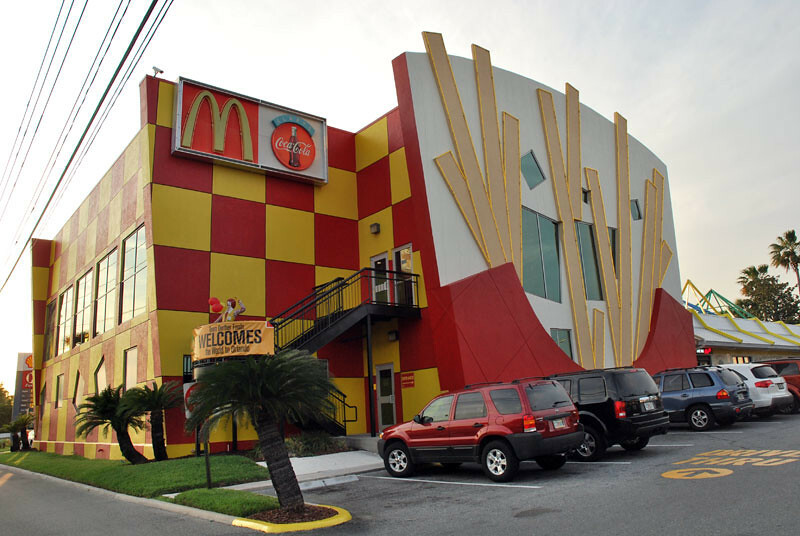 See All 11,800+ McDonald’s Storefront Photos on Flickr!